Great central location. Comfy room. Good breakfast even for a veggie and hassle free checking in/out. Pretty much all I look for at this price point. The vestry was lovely and clean and very comfortable, staff were great. Breakfast was a little disappointing, but overall a very good stay. Good location in terms of town. Food was good and staff were very welcoming. Very central; clean room and comfortable bed; helpful staff; good hospitality tray in the room. Breakfast was excellent. I had the Vestry Breakfast and it was cooked to perfection. The rooms have baths, which is a lovely touch as I was able to nip to Tesco Express nearby and pick up some bubble bath! 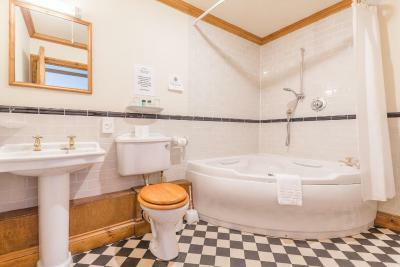 The bathrooms also come with some shampoo and shower gel. Hotel shampoos don't usually work well with my very thick, long hair but the brand they use is a very good one and gave me two washes. :) Lovely comfortable bed and warm room. The bed also came with a lovely top blanket that came in handy. 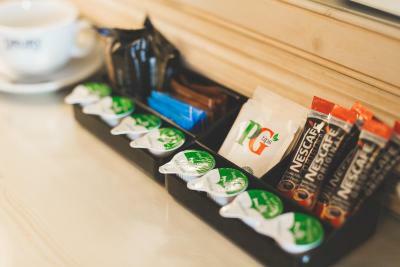 The room comes with lots of free tea, coffee and biscuits and a bottle of water. There is no fridge but you don't need one really. Yasmin, the manager, is very friendly and goes out of her way to make you comfortable. I'll be back! Enjoyed the bath and was good value.Central to town and railway station Very contented indeed. One of our bestsellers in Chichester! Situated in Chichester centre, The Vestry features cooked breakfasts and free Wi-Fi. 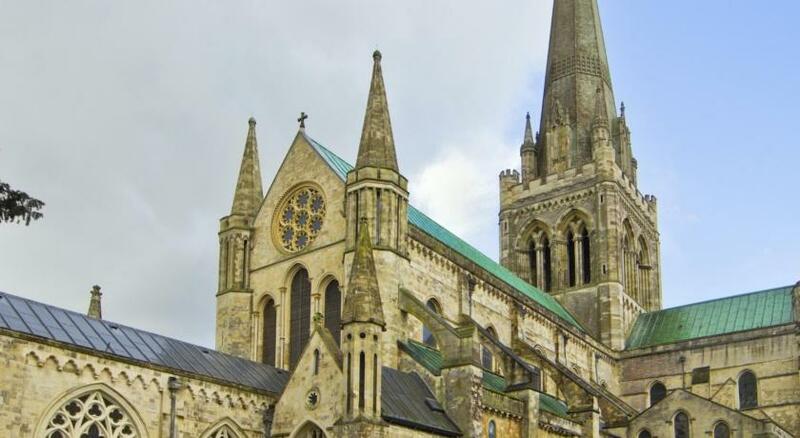 Just 350 yards from Chichester Cathedral, the hotel has a lively bar and restaurant. Live music features on Thursday, Friday and Saturday nights, ending at 02:00. Guests will therefore experience noise in their room until this time. 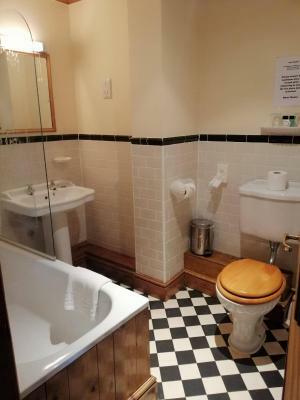 The individual rooms at Vestry Chichester each have a private modern bathroom, TV and tea/coffee facilities. Some rooms have super king-size beds or spa baths, and all feature a hairdryer. The traditional bar offers real ales and regularly hosts live music events. The Vestry is a 5-minute walk from the Tudor Market Cross, and 350 yards from Pallant House Art Gallery. Full of history and character, Chichester’s shops and restaurants can be reached in just a few minutes’ walk. The Vestry has been welcoming Booking.com guests since 18 Nov 2010. When would you like to stay at The Vestry? This Deluxe Room features a super king-size bed and spa bath. 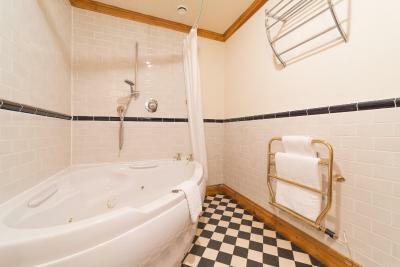 Individually decorated room with a modern private bathroom, a TV, and tea/coffee facilities. 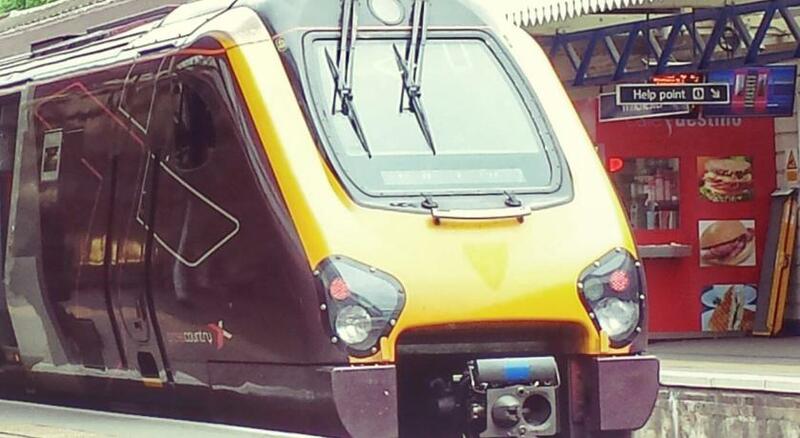 Also features free Wi-Fi, a hairdryer and a trouser press. House rules The Vestry takes special requests - add in the next step! 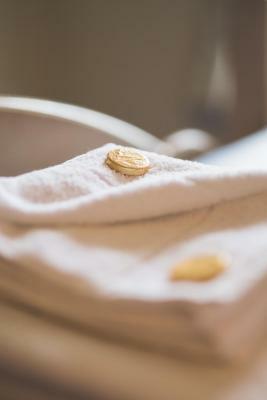 The Vestry accepts these cards and reserves the right to temporarily hold an amount prior to arrival. Guests can park behind the hotel with a charge of GBP 1.30 an hour and between 18:00 until 10:00 and the property offers a free permit for this parking space. The property hosts music/entertainment most nights. From Thursday - Saturday, the music ends at 02:00. Some rooms may be affected by noise. No issues whatsoever, all good. Noise -rooms are above pub and nightclub but this is not mentioned on booking. Overpriced. Mattress needs changing ( a new one perhaps) as it wasn’t very comfortable. Room was big and bathroom good size -no where to put your toiletries -had to balance then on a tiny shell or on the loo. Mattress wasn’t very comfortable and the accommodation was over priced I feel. BUT the worst thing is that the rooms are over a very noisy and rough pub with loud music - there is no warning about this. Might put some people off. If you don’t like a lot of noise it’s not the place for You. However we were able to sleep through it so didn’t bother us. The carpet and some other room furnishings are rather tired; and tiles around the shower needs updating/deep clean. It is above a lively late bar so fine on the Wednesday I stayed and great for weekend/night out in Chichester (but worth noting if staying for business purposes). Had a shower in the morning and the hot water ran out quickly but I did take ages! Probably not the fault of the property. Had a bath the night before which was perfect.